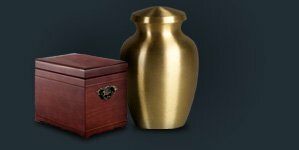 Metal cemetery flower vases bring durability and enduring design to your loved one’s memorial.. With continual improvements in design the Metal flower vase has been perfected, from it’s highly durable powder coating process. Tapered vases. These granite vases provide a lasting addition to the monument. They come in various colors to match the monument.